Ingredients: Vitamin C (Ascorbic acid), Magnesium Malate, Magnesium Citrate. Non-medicinal Ingredients: Magnesium Stearate, and Gelatin Capsule. Suggestion Directions: Use 1 capsule with a full glass of water twice a day with food; once at lunchtime and once at bedtime to achieve maximum effectiveness. 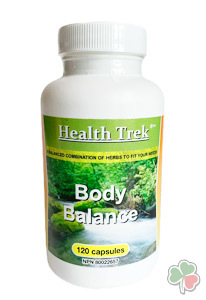 You may increase to 2 or 3 capsules at a time if recommended by a holistic health professional. For therapeutic use.